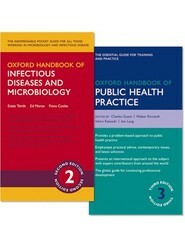 This newly updated edition of the well informed guide covers the more advanced and less cumbersome methods of analysis that embattled hospital microbiology labs must adopt to replace the slow and cumbersome culture-based assays of pathogenic microorganisms. 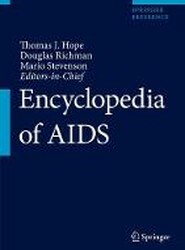 From modern pandemics such as HIV, Ebola, and Zika, to stories of vaccination and antiviral drugs, this Very Short Introduction charts our struggle against viruses. 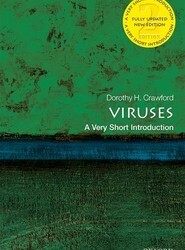 Outlining their origins, structure, and method of infection, Dorothy Crawford explores the vast variety of viruses, and asks if we can live in harmony with them in the future. 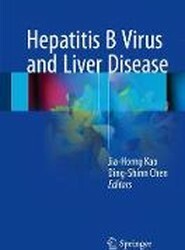 The clinical aspects of chronic HBV infection are examined in chapters on the global epidemiology, efficacy of HBV vaccination, natural history, co-infections with HCV, HDV or HIV, and management of special populations including children, pregnant women and patients undergoing immunosuppressive therapy.